Joyce Carol Vincent died when she was 38. 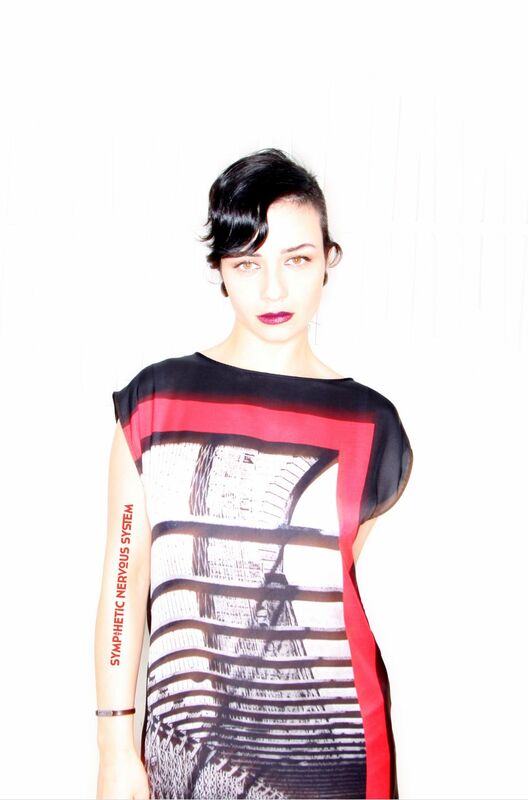 She died with the television and heat running in her London flat. Two years later, her body was discovered, the heat and the television still running. It would be easy to write-off Joyce as some recluse, but that doesn’t seem to be the case. She had friends. She had family. Everyone just forgot her. 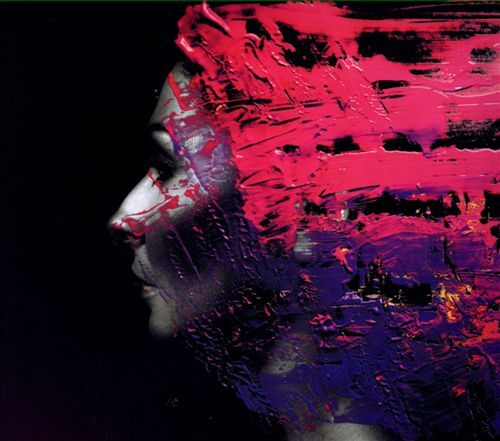 It is this sad story that Steven Wilson uses as his concept for Hand.Cannot.Erase, an album about loneliness, the fading of relationships, and the hope of getting together with family. While Wilson isn’t telling Joyce’s story, in the biographical sense, he is presenting the basics as little pieces of his protagonist’s life. You can be someone’s child. You can be someone’s best friend. You can be someone’s sibling. And you can be forgotten. Maybe you want to reconnect with friends and family, but “the years pass by like trains.” That’s the message of Hand.Cannot.Erase. It took me three weeks to find this album. Yes, I could have ordered it on Amazon, paid a few extra dollars for shipping, and had it in a few days. That’s not what I wanted though. I wanted to get that little thrill that comes from picking up something new and unknown, going home, and listening to it. I had to travel 20 miles to find and Björk’s new album Vulnicura. The is a gorgeous sounding album. As a multi-instrumentalist, Wilson is amazing. Wilson boldly displays his influences, with 70s progressive rock taking center stage. While most of the music is very good, if not excellent, much of it also seems familiar. “3 Years Older” sounds like Wind and Wuthering era Genesis with a little Yes thrown into the mix. “Regret #9” features a Moog solo that sounds like something from Pink Floyd’s Wish You Were Here. “Home Invasion” sounds like King Crimson. I found myself doing these comparisons a lot throughout the album. Wilson’s voice is fine, but unspectacular. It doesn’t stand out like a Jon Anderson or John Wetton, but neither is it grating. Fortunately, the album features Ninet Tayeb’s lovely voice on “Routine,” and Katherine Jenkins does a great spoken word performance in “Perfect Life,” my favorite track on the album. If it sounds like I didn’t care for Hand.Cannot.Erase, that’s not the case. The more I listen to it, the more I appreciate it. Rarely does musicianship of this level get a chance to shine. Wilson’s talented and, as a whole, this is a very good album. But I do think it is getting too much praise by reviewers. The songwriting is not always strong and many of the songs sound a little too much like Wison’s influences. And I recommend it, especially if you enjoy ambitious music. Wilson isn’t making a pop album or a set of dance tunes. He’s presenting a concept album about a regular human being who died and was forgotten. In a musical era where it seems like we are in a race to the bottom, I have nothing but respect for what Steven Wilson is doing in Hand.Cannot.Erase, even when the end result is less than perfect.